Generally, mediations are scheduled for 3 hours in our office. 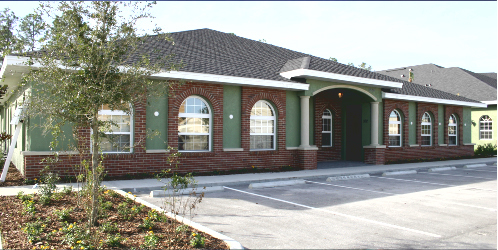 We are happy to schedule a mediation at any location, however there is a 1 hour travel time charge outside of New Port Richey. Should you desire a different location for family or civil mediations, please note it in the address box below. Court Provided mediations are always held in our office. Please fill out the fields below completely. An email will be sent to you with the details of your request as well as a confirmation that your request has been approved. Please be sure to add to your safe senders list to ensure that you receive your confirmation. ** Please include any information the mediator has a need to know concerning this mediation. Before you decide, ask us to send you free written information about our qualifications and experience. This web site is designed for general information only. The information presented at this site should not be construed to be formal legal advice nor the formation of a lawyer/client, client/mediator relationship.